Actress and Cover Girl, April Scott, along with Mr. 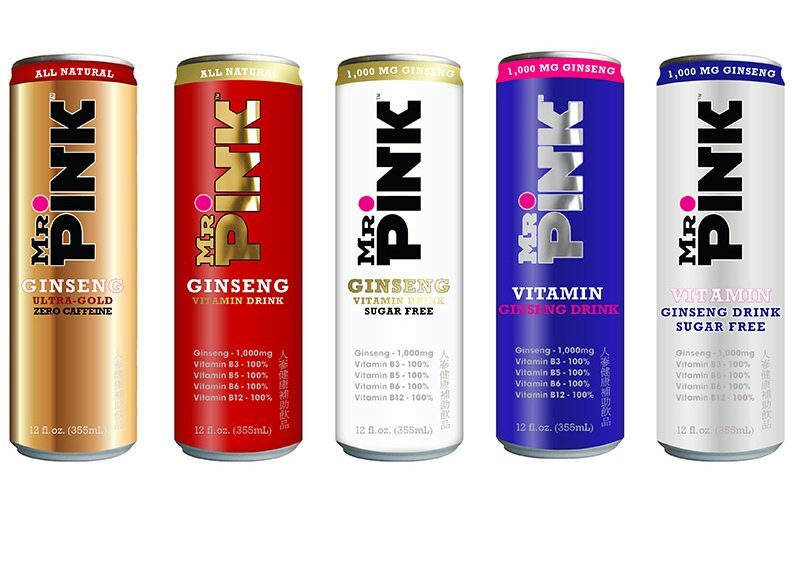 Pink Premium Beverages (www.drinkmrpink.com) will be joining Affluent Attaché Club (www.affluentattache.com ), in hosting this year’s most anticipated gala event, the Grand Luxury Seduction, and launch of the Affluent Attaché’s new luxury lifestyle management brand, being held on Saturday June 13, 2015 from 7:30pm at a private mansion in the Hollywood Hills. The star-studded affair, which is by invitation only, will be held at an exclusive Hollywood Hills mansion, complete with live entertainment, stunning fashion show and Monte Carlo style charity poker tournament to benefit the non-profit organization GlobalCrucible. Attending guests will be treated to complimentary chauffeur service, indulge in catered gourmet hors d’oeuvres; hosted Mr. Pink Ultra-Premium blended cocktails and private security detail on site. During the evening Tonino Lamborghini premium mobile phones will be showcasing some of their innovative products that debuted at Cannes film festival 2015, along with other international luxury brands. Renowned painter Daniel Maltzaman whose work has been fawned over by artists such as Justin Beiber, Britney Spears, and members of Bruce Springsteen’s band with Adrian Greiner, will be auctioning off some of his iconic pieces. Confirmed celebrities guests include; April Scott (The Dukes of Hazzard), Jackie Christie (Basketball Wives), Karen Denise Aubert (‪‎The Scorpion King), Sophie Simmons (Daughter of Rock Legend Gene Simmons), Sol E. Romero (European Pop Legend), Lil’ JJ (Nickelodeon’s ‘Just Jordan’), Amy Willerton (Miss Universe Great Britain 2013), Kelly Perine (Dog Gone), Kenny Higgins (Former NFL San Diego Chargers), Model Chantel Jeffries, Matt Cook (Two Broke Girls) and more surprise celebrity guest appearances to follow. Affluent Attaché is a high-end, exclusive worldwide Concierge Club catering to the 1% affluent with a trusted and experienced partner network offering luxury lifestyle management, membership-only experience, with the main objective of providing unrivalled ‘on-demand’ and ‘new-luxury’ concierge services. Membership levels include Gold, Platinum, Elite and Imperator (by Invitation only) with curated membership services in travel, concierge medicine, fine dining, wealth management, exclusive events, domestic and household services among others.